Cleanse. USDA organic. Pure, nutritious, meaningful. CCOF - Certified organic. Certified organic by: CCOF. What's in it Anyways? 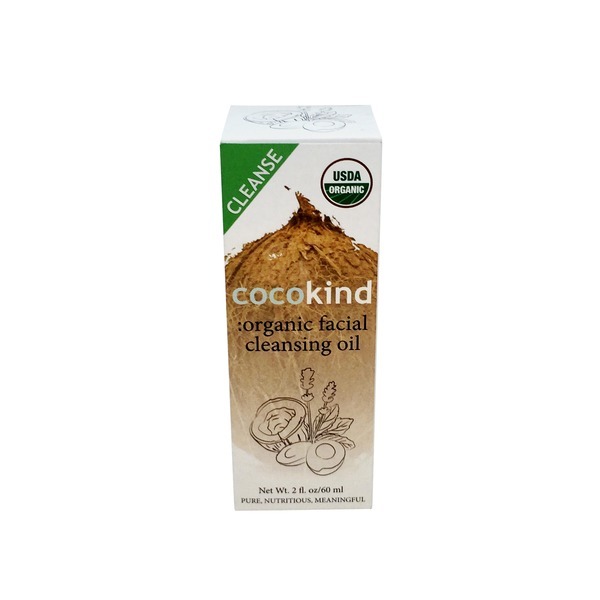 Organic virgin coconut oil provides deep moisture, nutrients, and antioxidants to your skin without clogging pores. Organic virgin avocado oil nourishes skin through its high amount of sterolin and antioxidants. Organic tea tree oil is an excellent cleansing ingredient and natural skin protector. Organic lavender oil soothes and reduces stress on skin. California made.